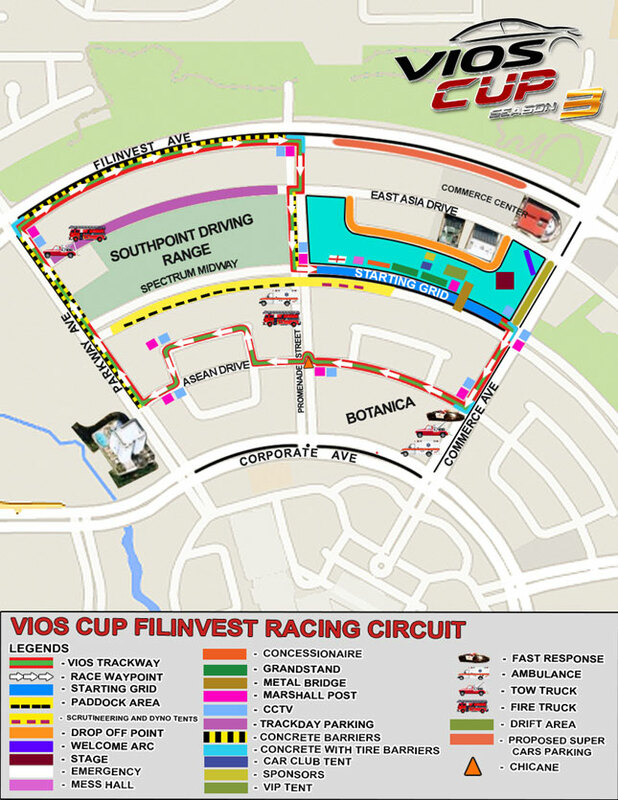 Every year, Toyota Motor Philippines makes sure motorsport fans in Manila get to witness at least one leg of the Vios Cup. 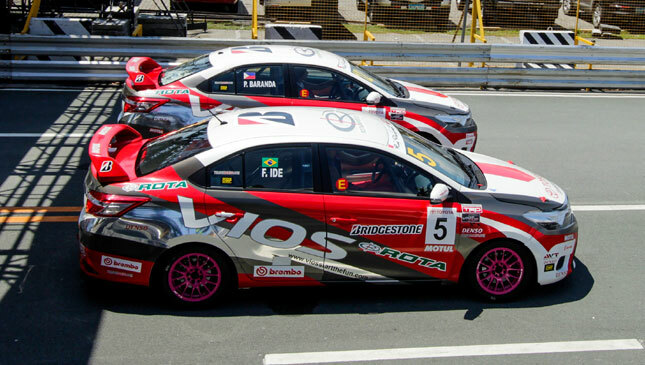 For its maiden season in 2014, McKinley West was one of the playgrounds of the one-make race series, while last year's Metro Manila track was the bayside area of SM Mall of Asia. For the second leg of this year's series, the waku-doki fun will take place in Filinvest City in Alabang on May 21-22. Yep, that's this coming weekend already. "This 2016, we decided to bring it to a new venue in order for the motoring enthusiasts here in the south of Manila to be able to witness the fun that car racing brings," said Toyota Motor Philippines president Satoru Suzuki in a press statement. 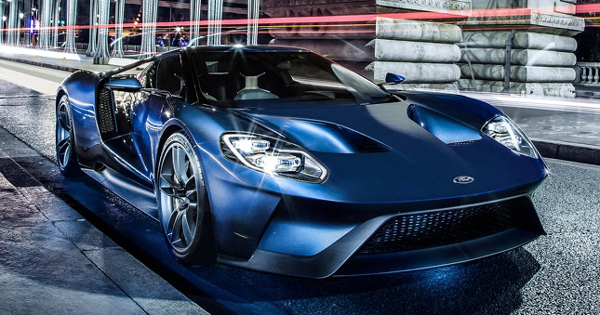 The 2016 season has a lineup of 52 racers, 44 of which are private drivers, while the remaining eight are celebrity competitors. These drivers are racing under three different categories: Super Sporting Class, Sporting Class and Promotional Class. Because it's a family event, kids will be treated to fun activities. Drift King Keiichi Tsuchiya will entertain both the young and the young-at-heart with his drifting exhibition. So if you're from the south of Manila--or even from the north--bring your family to Filinvest City this weekend. Admission is free. The qualifying will be on Saturday (May 21), while the race proper will be on Sunday (May 22). See you there when the gates open at 9am!